Don Smith (California, United States) on 9 March 2019 in Landscape & Rural. A fantastic capture ! almost unreal ! Precious image of a fantastic landscape. 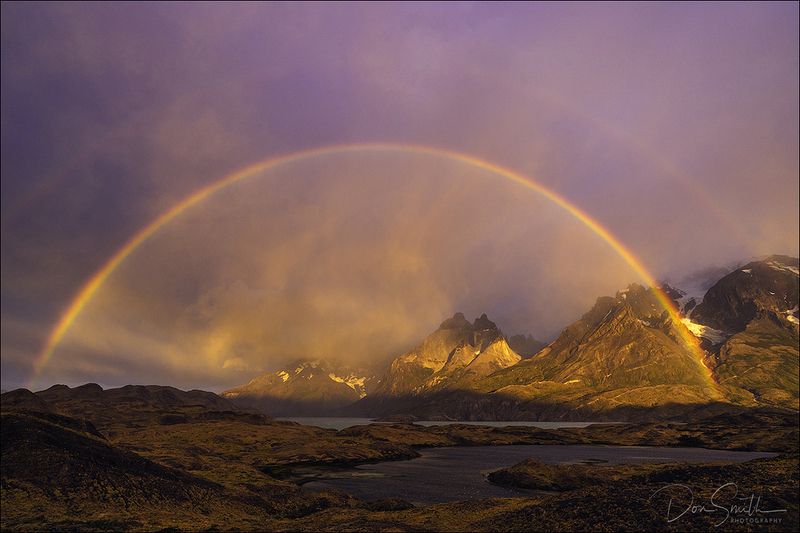 The double rainbow frame those mountains adding to the already wonderful light and scenery.